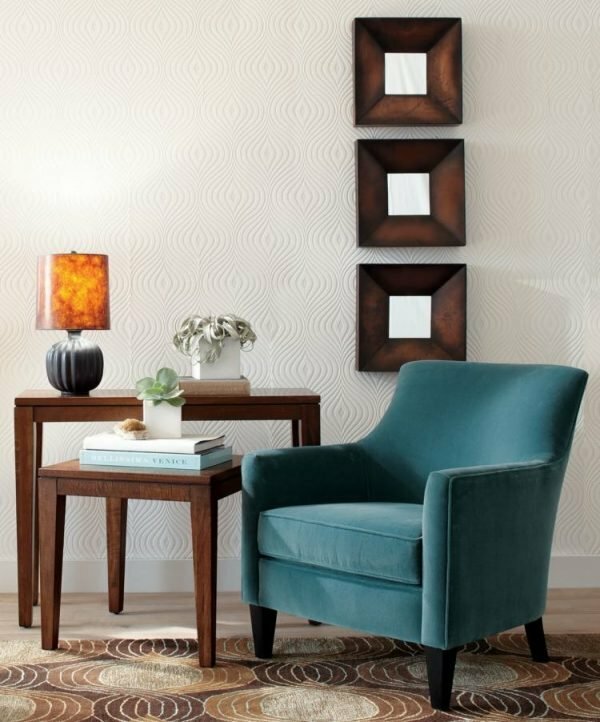 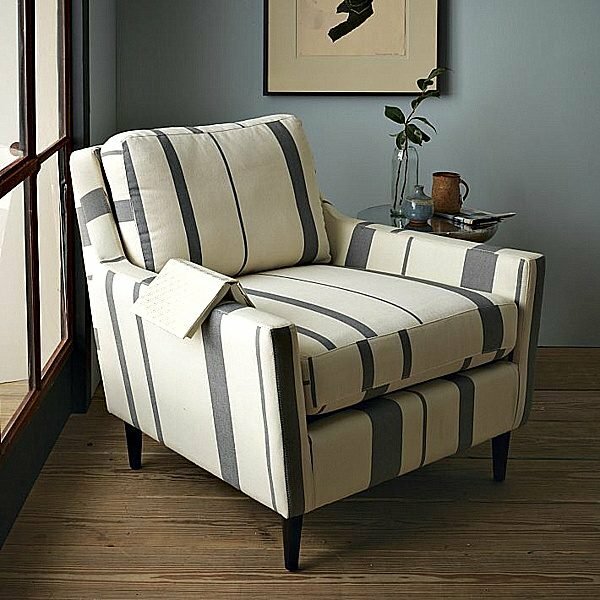 Armchairs have always occupied a central place in the living room, it is a piece of furniture which everyone likes to use it. 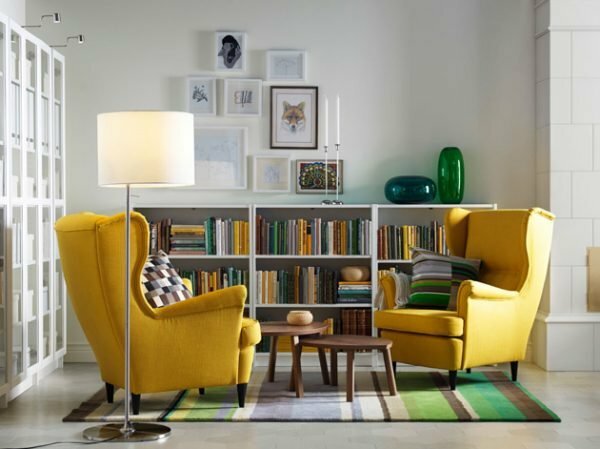 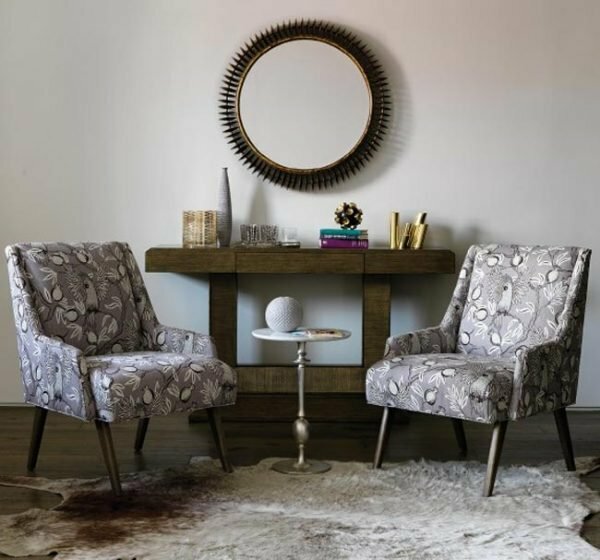 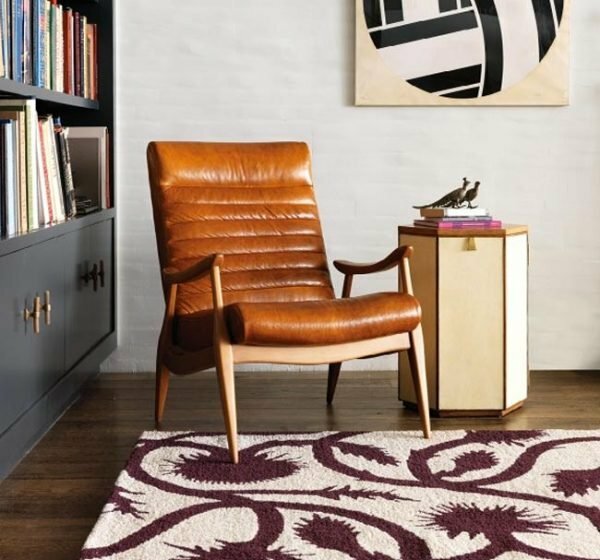 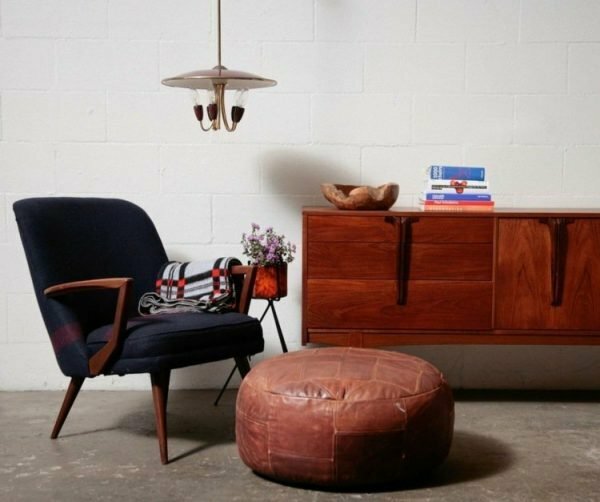 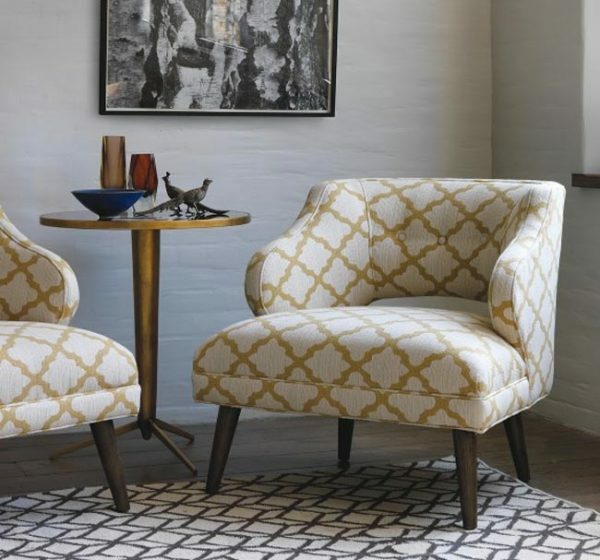 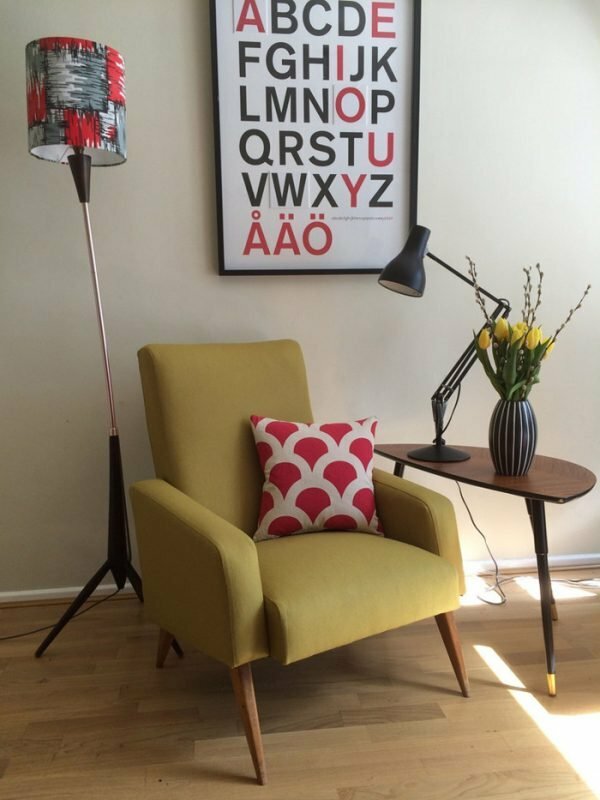 Armchairs from the 50’s, 60’s and 70’s of the last century are characterized by elegance, and we should not be surprised that still today are made replicas. 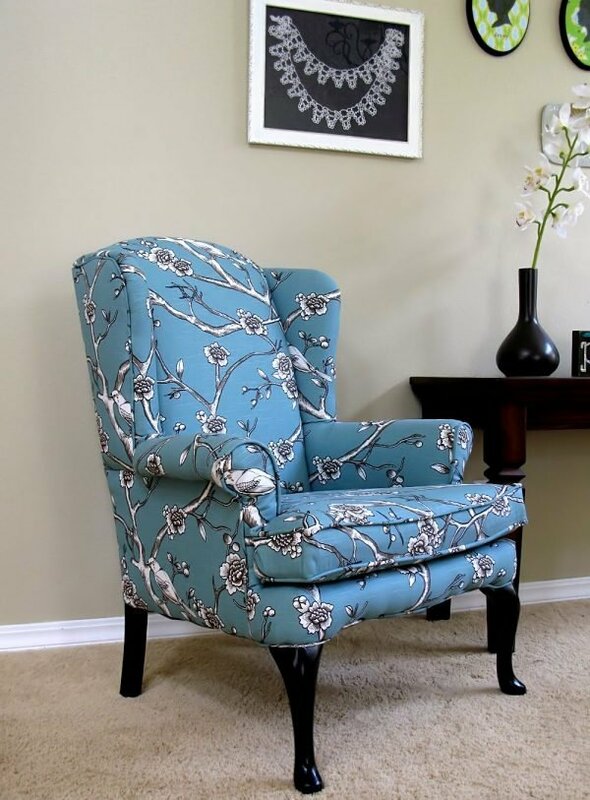 If at home you have old armchair renew it and give it a new life.